‘The big bank’ | Come Here To Me! The Central Bank on Dame Street divides Dubliners. Some praise it as an architectural achievement, while others curse it and argue that it takes away from all around it, in particular Temple Bar. Archiseek have recently uploaded a fantastic documentary on the bank and its construction to YouTube, and it’s likely to appeal to many Come Here To Me readers. 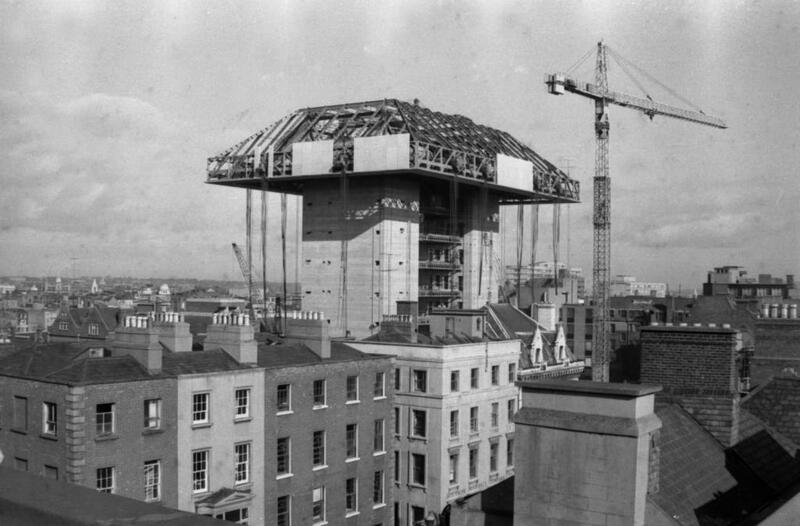 A documentary film by John Sisk & Co., on the construction of the Central Bank of Ireland on Dame Street, in Dublin.